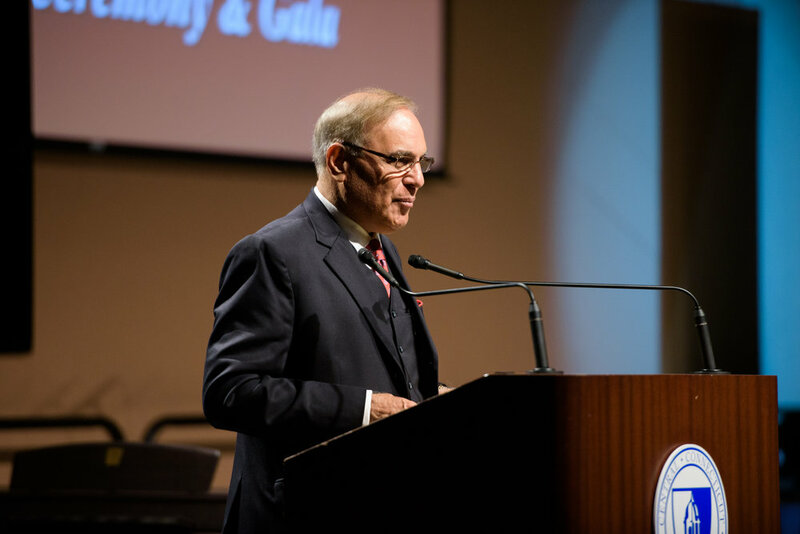 Images from the 2017 Immigrant Heritage Hall of Fame Induction Ceremony and Gala, November 2017 at Central Connecticut State University, New Britain, CT.
View more photos from the 2016 Immigrant Heritage Hall of Fame Induction Ceremony, here. 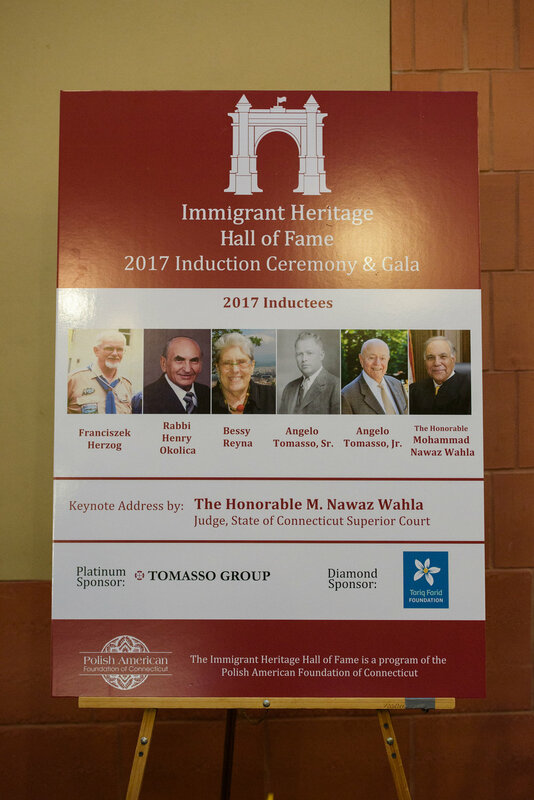 View more photos from the 2015 Immigrant Heritage Hall of Fame Induction Ceremony, here. 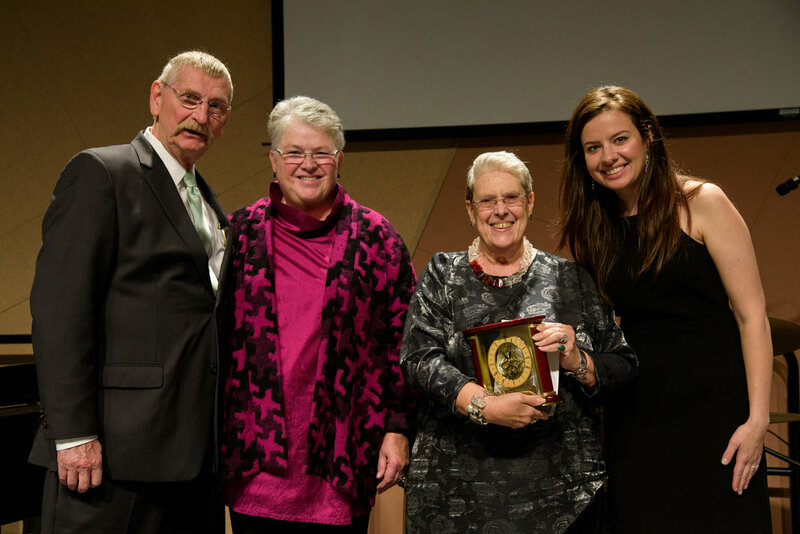 View more photos from the 2014 Immigrant Heritage Hall of Fame Induction Ceremony, here. View more photos from the 2013 Immigrant Heritage Hall of Fame Induction Ceremony, here.